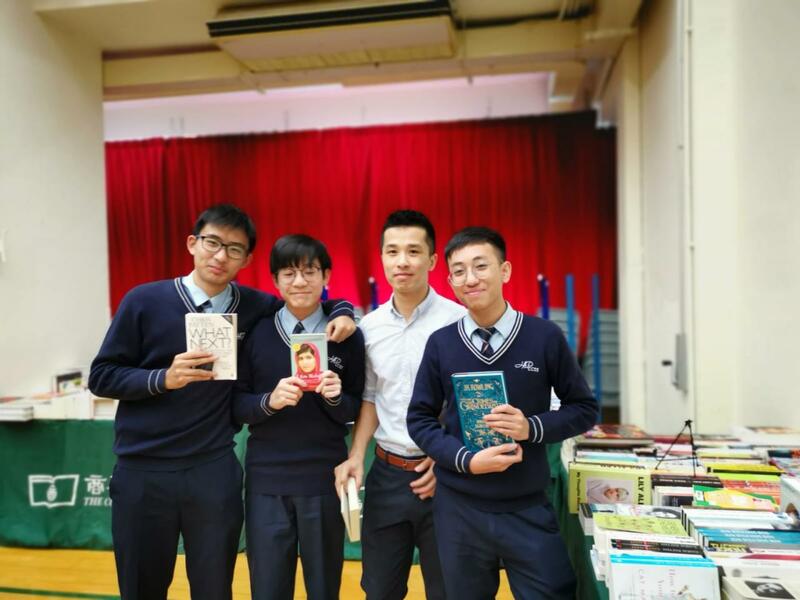 The English Reading Week (18 March – 22 March 2019) has always been one of the most popular annual events of our school. 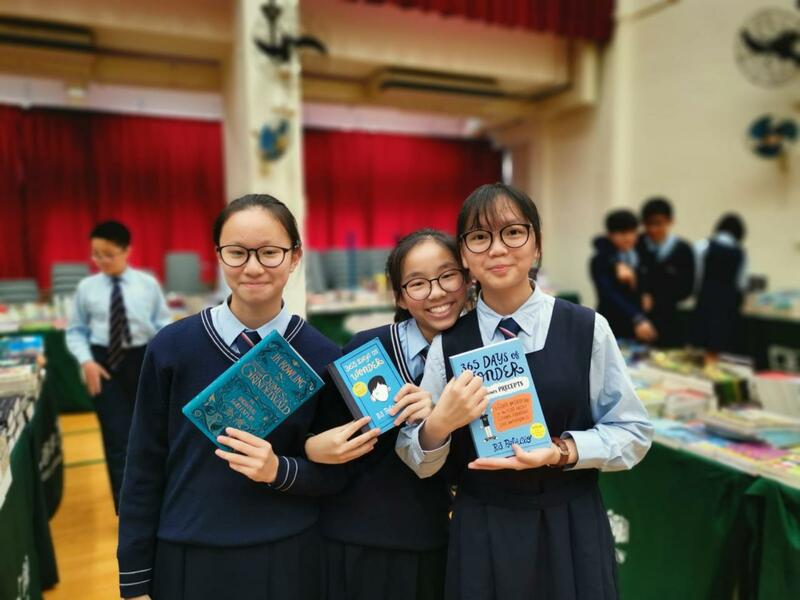 The highlight of the week was of course the Book Fair, which lasted for three days. English books specially selected for students of different forms were sold at discounted prices. Book lovers could even read and enjoy their favourite drinks at the Book Café, which was part of the Book Fair. Book talks are part and parcel of the Reading Week. 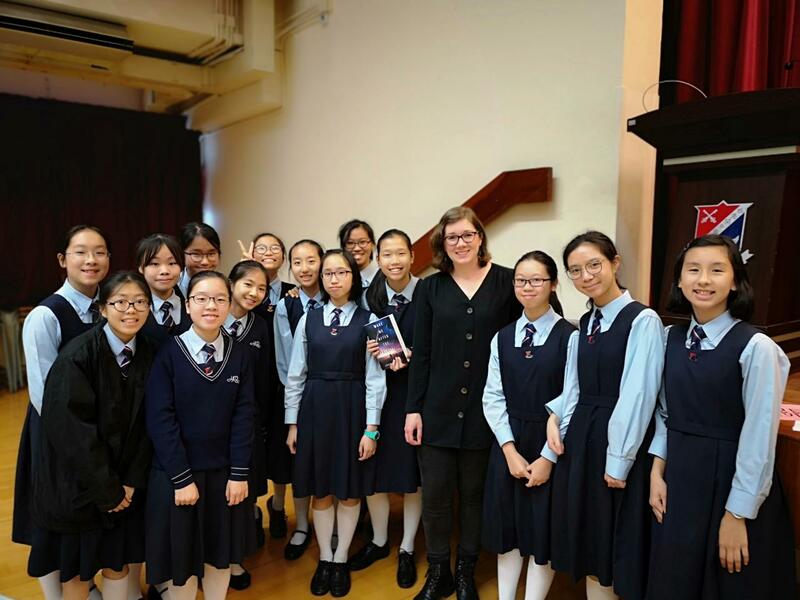 This year, S1 and 2 students had the chance to meet Hong Kong-based American writer, Shannon Young, whose charming presence and lively presentation had won the hearts of many young fans! 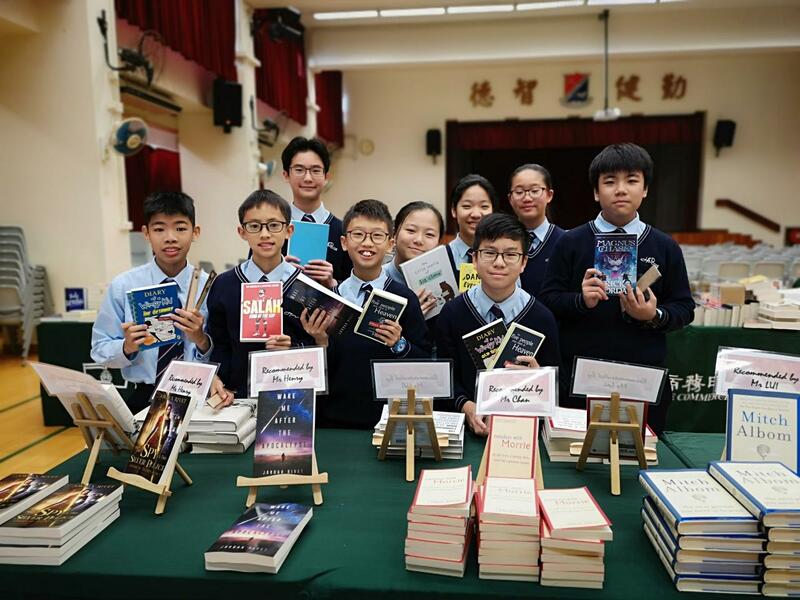 Another book talk was organised for S3 and 4 students, who had a delightful afternoon with Albert Wan, former lawyer and now owner of Bleak House Books, a secondhand bookshop in San Po Kong. Albert shared his thoughts about how reading helps us become empathetic, and students had gained a lot of insights into reading from his sharing.